HPD’s Internal Affairs and Special Investigations Unit are investigating the operation and one of the officers involved has been relieved of duty. 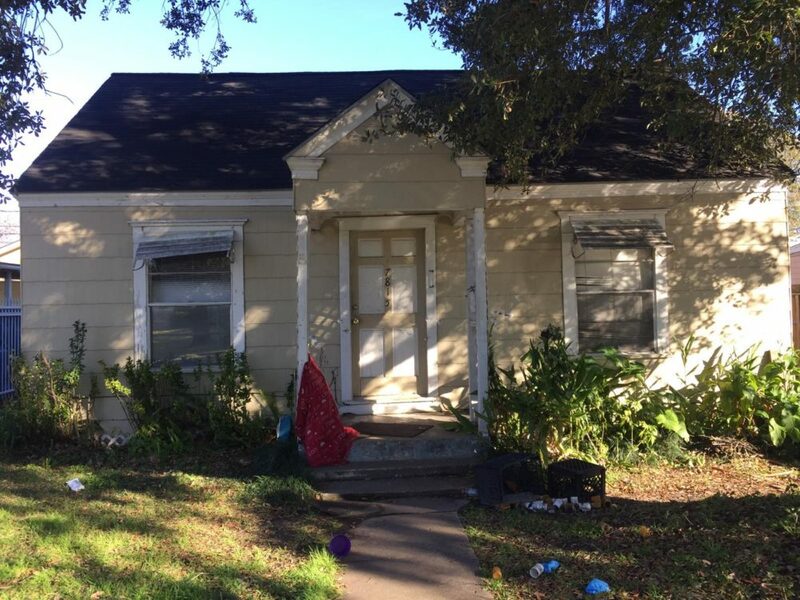 The Pecan Park house where four police officers were shot on January 28, 2019 while serving a search warrant. HPD’s Internal Affairs department and Special Investigations Unit are investigating the operation, and one of the officers involved has been relieved of duty. Four officers were wounded by gunfire in the raid, which turned into a shootout. The suspects, Dennis Tuttle and Rhogena Nicholas, were killed. The couple’s dog was also killed after it attacked an officer. HPD officials said police opened fire after Tuttle shot the officers when they entered the home and Nicholas was killed when she tried to grab the firearm of one of the officers.